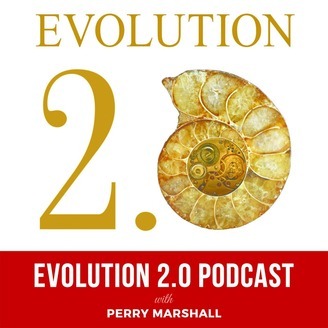 The Evolution 2.0 Podcast explores the intersection of art, technology, business, biology and spirituality. Discover new trends in evolution that change the way we think about everything. 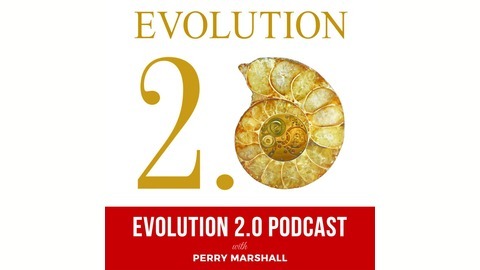 Host Perry Marshall is author of Evolution 2.0 and founded the Evolution 2.0 Technology Prize, a $5 million quest for the missing link between the information age and life itself. Michael Behe's "Darwin Devolves" asks: Has Darwin solved the design problem in biology? Behe says absolutely not, and backs his position with detailed examples. Furthermore, nobody has really solved the famous problem of "irreducible complexity" that Behe described in "Darwin's Black Box." But Perry Marshall insists Behe has still omitted vital details and landmark experiments. Bill Cole works closely with Behe, so Perry and Bill discuss: Will Behe's approach be effective in addressing the shortcomings of mainstream science?